Asher Keddie is pregnant with her first child. 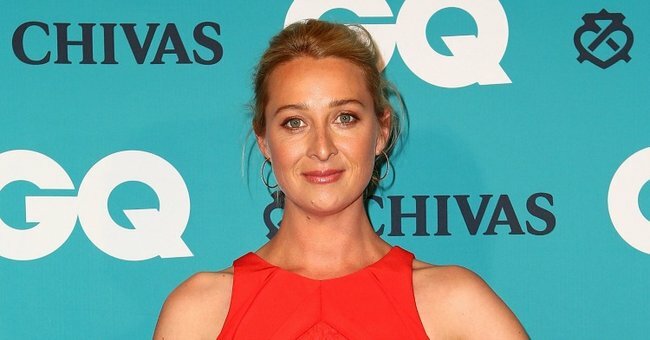 Beautiful news for Asher Keddie. 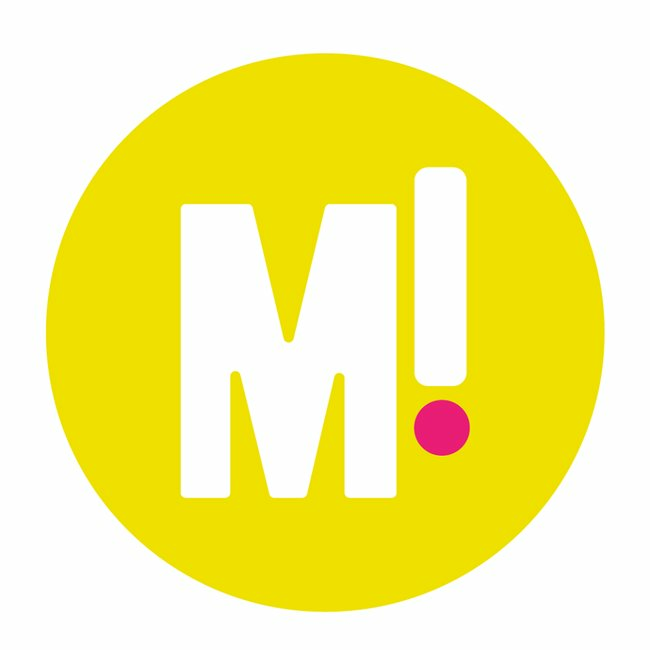 We are so happy to bring you this news. Offspring actress Asher Keddie has revealed that she and husband Vincent Fantauzzo are expecting their first child together. 40-year-old Keddie reportedly made the pregnancy announcement at the GQ awards tonight. She told News.com.au: “We’re thrilled. We’re really excited and can’t wait … I just feel good now. The popular Australian actress is known for her portrayal of Nina Proudman in Offspring and more recently her role as Kate Ballard in Channel 10’s Party Tricks. 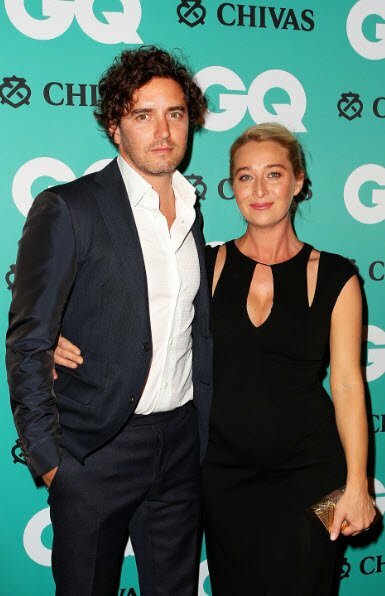 Asher Keddie and husband Vince Fantauzzo at the GQ Awards last night. Will there be an Offspring Season 6? Keddie and Fantauzzo got married earlier this year in a secret ceremony in Fiji. The pair started dating in 2012, after Keddie and her husband of five years, Jay Bowden, got divorced. In her Logies speech last year Keddie gushed about Vincent and his four-year-old son Luca saying, “As if life couldn’t get any sweeter thanks to the two guys in my life – Vincent and Luca… oh how lucky I am”. We’re so thrilled for Asher and Vincent.